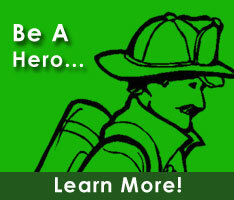 Lorraine is currently a member of the Bowers Fire Company, Inc.,. She holds the positons of Trustee within the Mutual Relief Association. She also serves on the DVFA Conference committee.